There are only so many ways you can repair and improve your credit on your own. It becomes even more difficult when you owe more money than you can afford to pay off. 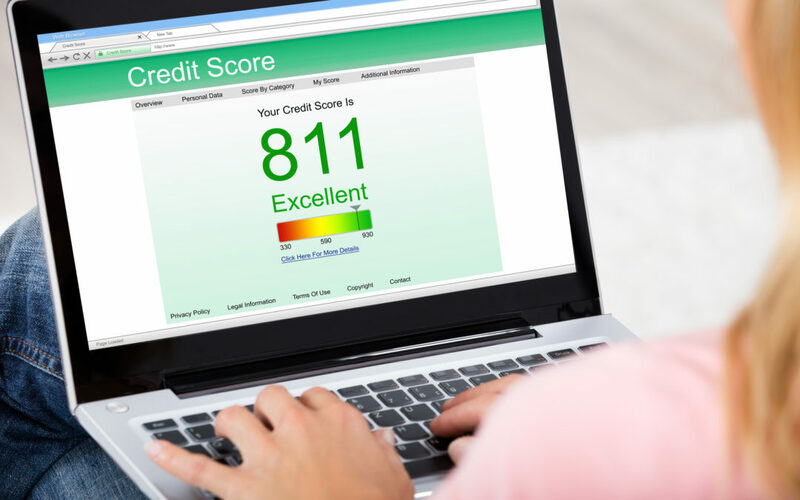 Bright Credit offers some tips to help you improve your credit score along with other resources you can take advantage of to get your credit in good shape. Credit repair is not an overnight process. It is going to take some time, patience, and good financial habits to get it in the green zone. Knowing this, and accepting it, from the get-go can set you up for long-term success. If your credit score is in the 500 or 600 range, then you cannot expect it to jump to 800 within the next month or even the next year. Stay focused and know that your hard work will pay off in time. Part of improving your credit score has to do with developing strong financial habits. Don’t check your credit score on a daily basis or spend time focused on why it still has not improved. It usually only changes slightly each month unless there are drastic changes with your finances. Positive changes typically take longer to see than negative ones. Set up autopay or payment reminders to avoid late payments and interest charges. Don’t move your finances around to make it look like you owe less. Rather, take the steps to start owing less. We also don’t recommend closing all your credit card accounts at once. It is better to slowly stop using them and let them close on their own if they go unused. Short-term strategies can create larger financial burdens in the future. Focus on developing long-term financial habits and setting realistic goals. Bad credit is more than just a number; it can cost you money. With poor credit, borrowers are more likely to receive higher interest rates in almost any financial scenario. These rates can create overwhelming financial burdens, causing a strain on your finances. For instance, when you purchase a new car, a person who has good credit could be offered a low-interest rate loan. Let’s say 3–5% over 5 years. On the other hand, if you have poor credit, then you are more likely to pay almost double, if not more in interest. Who better to repair your credit than a specialist who is trained and well-versed in the financial industry? It is not uncommon for consumers or businesses who achieve financial freedom to need help improving their credit score. Bright Credit helps you take control of your credit, so you can save money and focus on developing a clear vision for your financial future. Bright Credit, LLC has helped thousands of consumers and businesses become debt free and improve their credit. Contact one of our financial advocates for a free, confidential consultation to learn more about the best option for your financial future.